my question is: changing the aspect ratio has some impact in performance? or it is only cosmetic? The control you're talking about (Graphics > General > Aspect Ratio) applies to all games, and naturally can stretch or squash the output if it's set incorrectly. If you change the FoV of the game (which probably requires widescreen hack) then it could have a small performance hit if you have a severe GPU bottleneck. Other than that no. (09-17-2013, 12:25 PM)pauldacheez Wrote: The control you're talking about (Graphics > General > Aspect Ratio) applies to all games, and naturally can stretch or squash the output if it's set incorrectly. 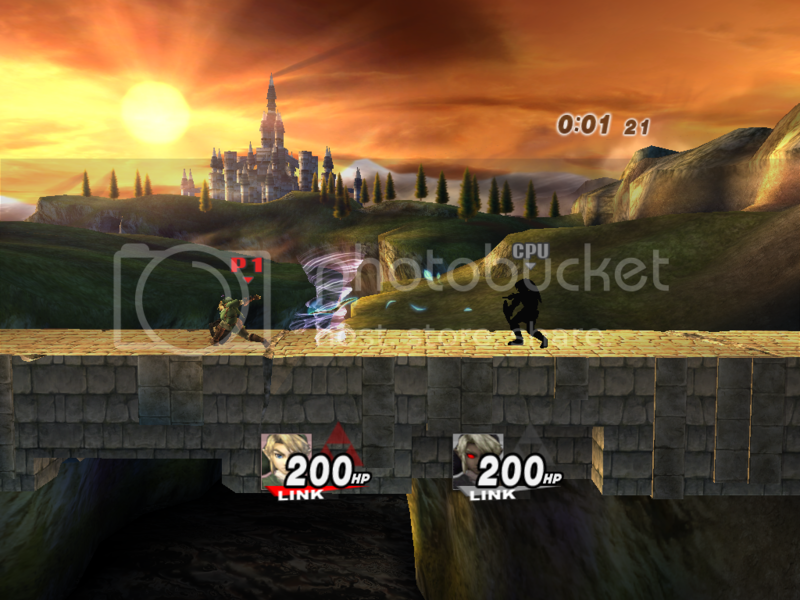 I mostly use 4:3 with widescreen hack on 16:9 wii games because widescreen crops the extra top and bottom lines away from the screen used for Brawl and many other games like those. 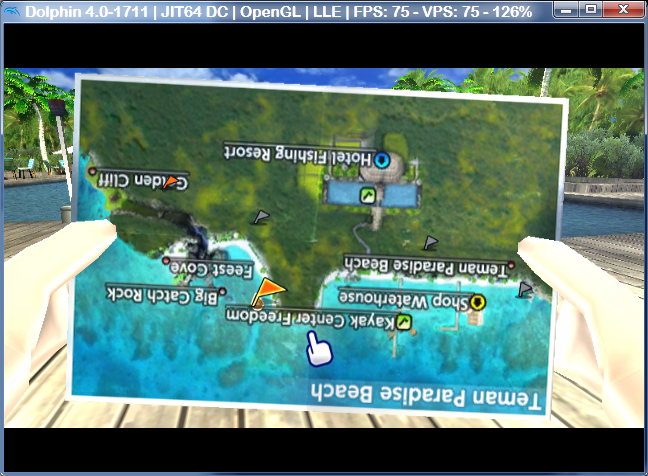 Some games may stretch huds while in another format or another aspect ratio besides full and wide. Thanks for the tip, Brandondorf9999. Do you have any issue using 4:3 with 16:9 games? Do you mean set Wii Aspect Ratio to 4:3 for 16:9 games? The aspect ratio of the game elements will not change? Wrong. 99% of Wii games support 4:3 natively. It's an SD console after all, it had better. All you have to do is set the Wii to 4:3 in Config > Wii. Boom, 4:3. And it's not using a hack so it doesn't have GUI elements in the middle of the screen or weird glitches that the widescreen hack produces. (09-21-2013, 12:13 AM)xemnas Wrote: Thanks for the tip, Brandondorf9999. Do you have any issue using 4:3 with 16:9 games? No, I don't have issues using 16:9 games in non-matted fullscreen on a standard aspect ratio at all. (09-21-2013, 07:22 AM)xemnas Wrote: Do you mean set Wii Aspect Ratio to 4:3 for 16:9 games? The aspect ratio of the game elements will not change? Actually I mean use widescreen hack along with using force 4:3 option for 16:9 games while preserving the wii aspect ratio on 16:9. (09-21-2013, 08:19 AM)MaJoR Wrote: Wrong. 99% of Wii games support 4:3 natively. It's an SD console after all, it had better. All you have to do is set the Wii to 4:3 in Config > Wii. Boom, 4:3. And it's not using a hack so it doesn't have GUI elements in the middle of the screen or weird glitches that the widescreen hack produces. I prefer to see more top and bottom on 16:9 wii games with widescreen hack enabled and of course aspect ratio via graphics menu set to 4:3. That's much better that way although the huds stretch and the models aren't but with more vertical on the visual display.